Size of this preview: 629 × 600 pixels. Other resolutions: 252 × 240 pixels | 504 × 480 pixels | 704 × 671 pixels. 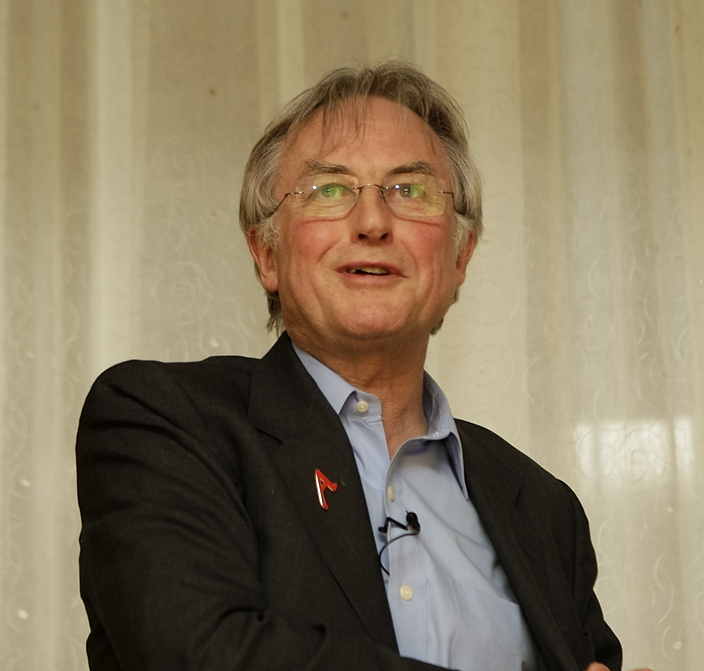 English: Richard Dawkins at the 34th American Atheists Conference in Minneapolis. Español: Richard Dawkins en la 34 edición de 'American Atheists Conference' en Mineápolis, Estados Unidos. This image, originally posted to Flickr, was reviewed on 8 April 2008 by the administrator or reviewer GeorgHH, who confirmed that it was available on Flickr under the stated license on that date.